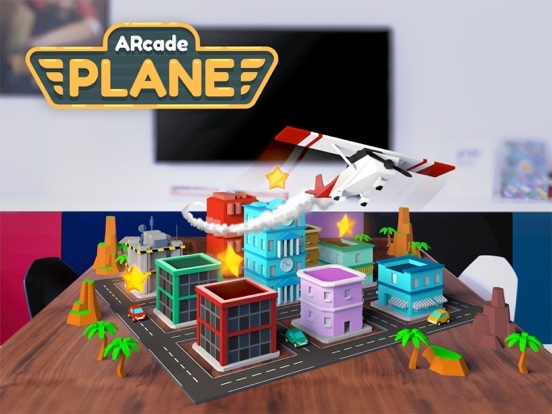 BIG INDIE PITCH finalist combining AR & arcade one-touch gameplay! iPhone X ready - play unique AR game on your new device! This game requires ARKit & camera access. Fly around your room, around the parking spot or playground. Collect stars to fill the fuel tank, pass as many levels as possible. The more levels you pass - the bigger your city is. How many citizens will join you? Simple one-touch gameplay in AR environment gives tons of fun! 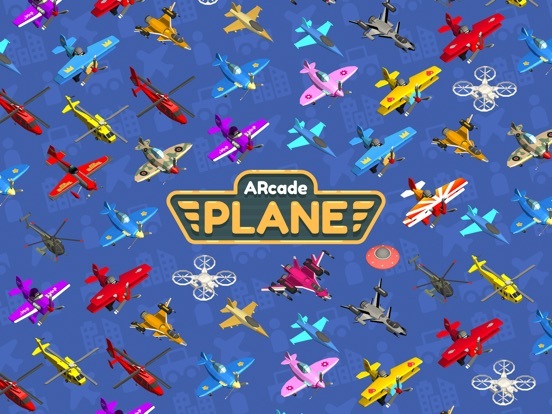 Unlock all the planes, collect income directly from your city and become the greatest flying mayor in the world! 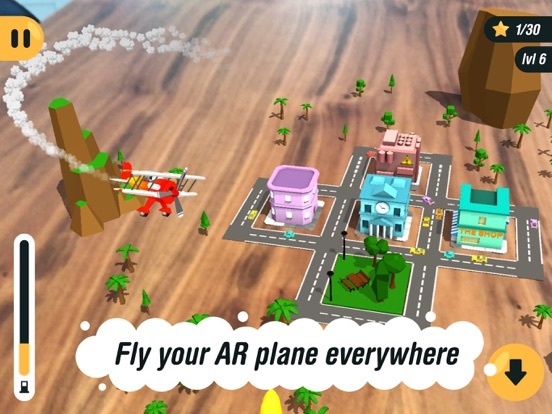 - funny flying in AR environment! 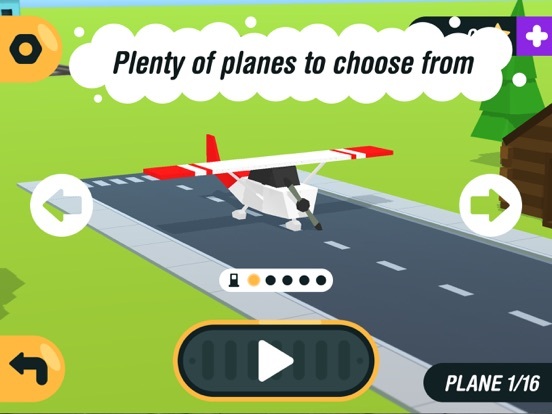 - simple one-touch controls - tap & hold to dive! 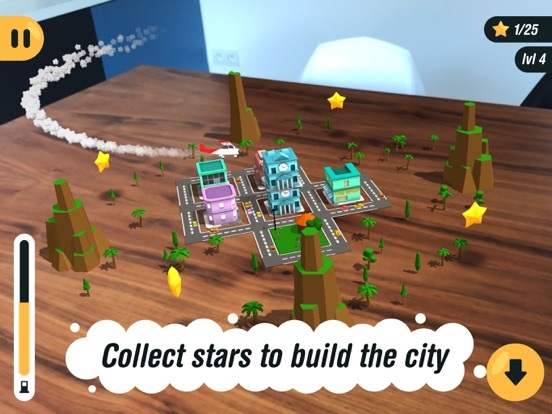 - now Augmented Reality gives even more fun!